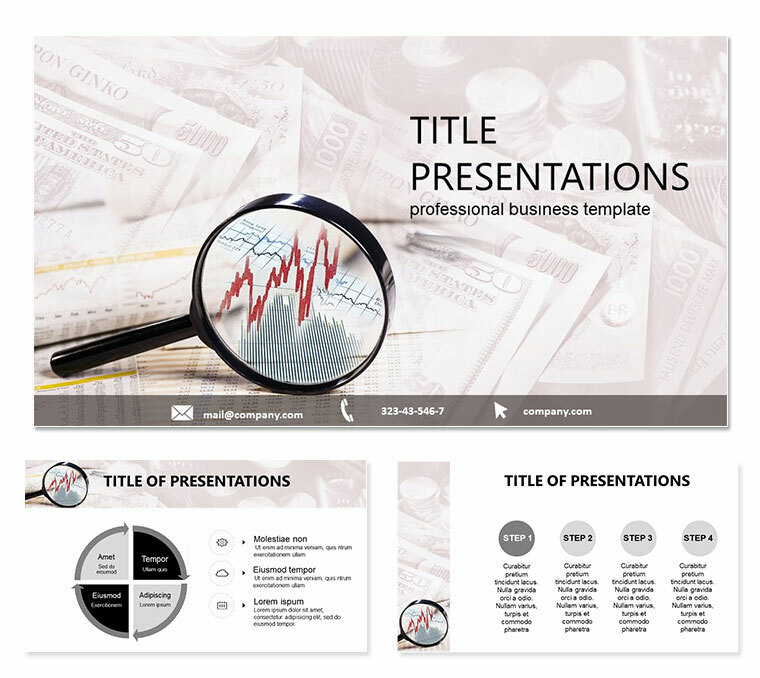 Search for New Markets PowerPoint templates - existing markets, segments and niches are saturated sooner or later your product. For further business development is necessary to find and conquer new markets. Download PowerPoint Search for New Markets templates for presentations.